Wow ! Wow ! Wow today we had really so much fun with lots of games. All the rafting time in the river we all playing many many different games together. 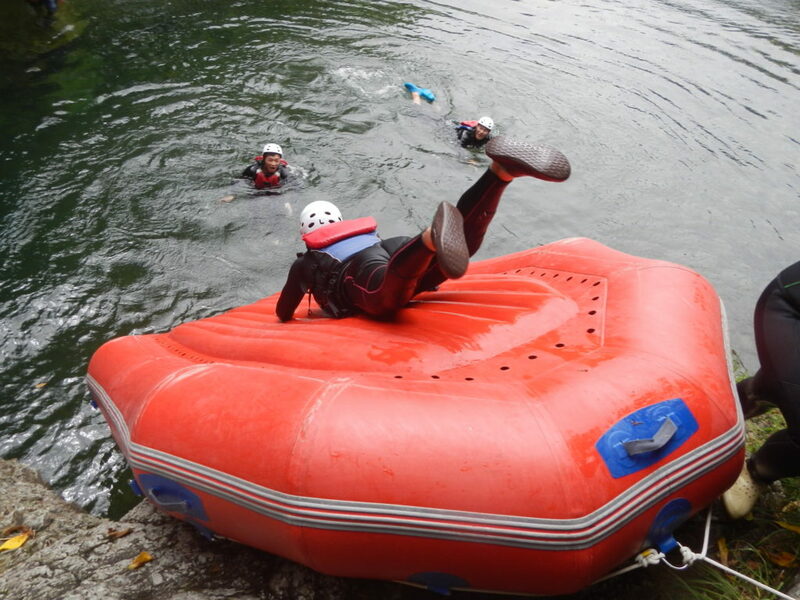 We were much happy to see you in the rafting in your summer vacation with us. This is so cool summer and play with water in the river. Let’s join and play with river by rafting adventure.